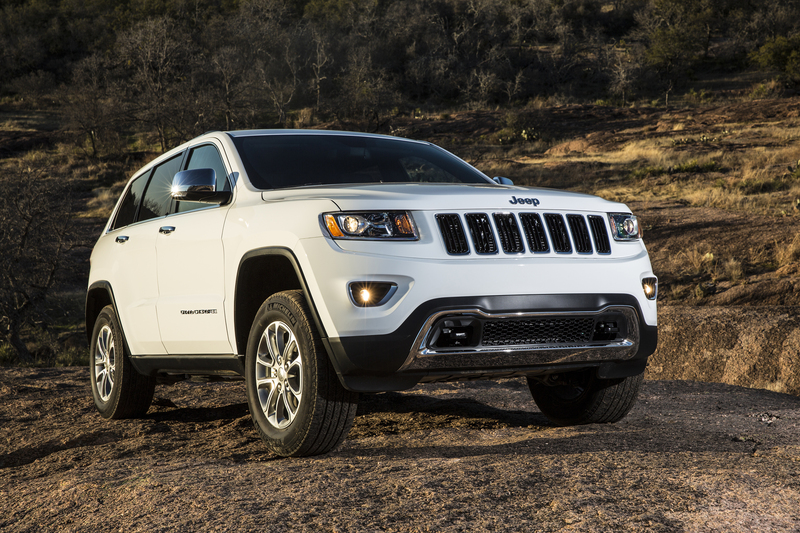 The 2014 Jeep Grand Cherokee recently claimed the title of SUV of the Year. Autobytel.com has named the 2014 Jeep Grand Cherokee its “SUV of the Year,” and the 2014 Ram 1500 as its “Pickup of the Year.” Autobytel helps consumers research new cars and trucks and connect them to dealerships online. It has more than 80 years of experience in the auto industry and drives hundreds of vehicles to find the best ones. Autobytel praised both the Grand Cherokee and Ram 1500 on their innovation, features, and design. The Jeep Grand Cherokee is recognized for its refinement, off-road capabilities, and its family-friendly attributes. This is the second year in a row the Ram 1500 has won this award. The editors praised its efficient EcoDiesel V-6 Engine, standard rear coil suspension, and the new eight-speed automatic transmission. At Rothrock Chrysler Dodge Jeep Ram, we have both of these award-winning vehicles available now. Come visit us and find a new car, truck, or SUV that we know you’ll love.